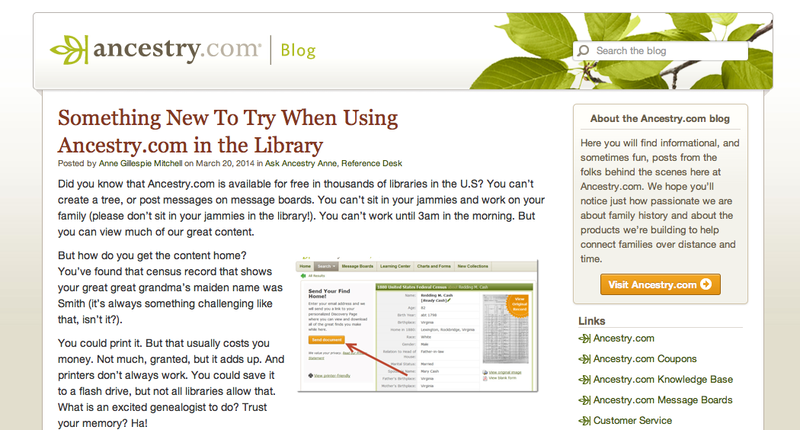 I have written before about how you can use Ancestry.com for FREE at most of your local libraries. This is a great way to get free census records, military records, and other vital records such as birth, marriage, and death for your family tree. Ancestry.com has over 4 million records for people that have Greece listed as their place of birth. Did you know that Ancestry.com is available for free in thousands of libraries in the U.S.? You can't create a tree, or post messages on message boards. You can't sit in your jammies and work on your family (please don't sit in your jammies in the library!) You can't work until 3am in the morning. But you can view much of our great content. 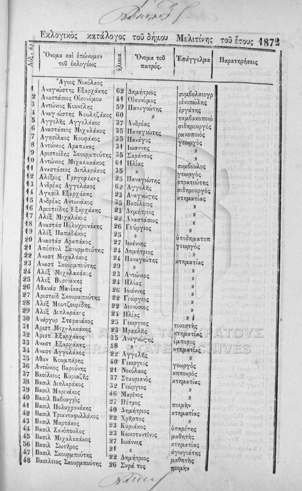 At FamilySearch.org you can view Death Records for 3,263 people recorded as having been born in Greece. This is another great resource for finding the father's name and mother's maiden name, although the accuracy depends on the person giving testimony for the death records.